The Killeen Road project is the redevelopment of an existing concrete and mortar batching plant. The €3.5m redevelopment included the dismantling and removal of existing concrete and mortar batching units, demolition of semi-derelict buildings over the site and replacement with a 2-line concrete batching plant and mortar batching plant, and associated shipping office, administration offices, quality assurance laboratory, and other storage units. Waterman Moylan were appointed as civil and structural engineers for the development with our team also designing and leading the construction of new circulating roads, foul and surface water drainage system, ducting layouts, footpaths, kerbing, line marking and signage and also landscaping. 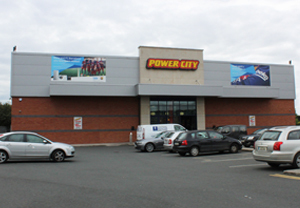 The project involved the extension of an existing Power City retail warehouse unit in Coolmine, Dublin. 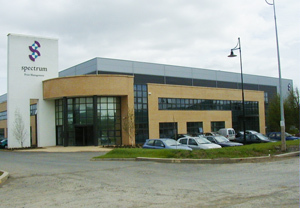 The Citywest Business Campus is a distribution warehouse and associated offices for a print and paper supply business, Spectrum Print Management. 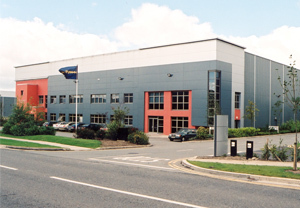 The Fonthill Industrial Estate is located adjacent to the Liffey Valley Shopping Centre in West Dublin and contains a mix of retail and distribution warehousing.